Why pay for a fundraising platform when this one is free? And yes, it’s 100% free, forever. 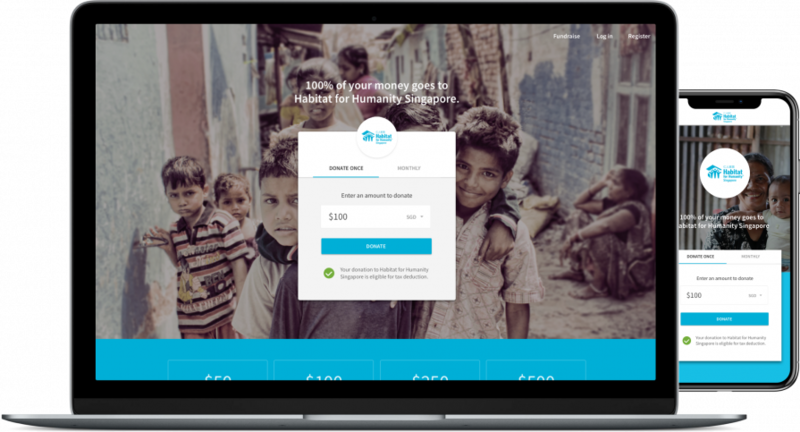 Giviki helps nonprofits raise funds online from your website and social media channels with a customizable donation page. Customize your donation widget to allow one-time or recurring donations. Customize donation pages that works great on both desktop and mobile browsers. Allow your donors to select a kickstarter-style donation package. Giviki does not take a commission fee. This means all of your donation go directly to payment gateway (who charges a small transaction fee). We do that by asking supporters for a small processing fee to cover costs. Create fundraising campaign pages for your events. Organizing a charity drive? Create a fundraising campaign page in minutes and start fundraising right away. Here’s the best part. Your supporters can also create their own fundraising campaign pages to raise funds on your behalf. 200+ nonprofits are already using Giviki around the world. have been raised on Giviki platform so far. Our mission is to empower nonprofits around the world to stay sustainable and reach a wider audience with our platform.